GWA Bathrooms & Kitchens supplied a full schedule of fittings for the Alluvion Tower project. Situated in the heart of Perth’s CBD, Alluvion sets the benchmark for office design and sustainability. GWA’s tapware, bathroom basins, urinals and toilet suites were selected both for the quality of their aesthetics and their distinctive, in-built technologies that limit unnecessary water wastage and associated costs. Designed by the Buchan Group, Alluvion has been recognised as one of Perth’s most energy efficient office buildings, having been awarded a 5 Star Base Building NABERS Energy rating. 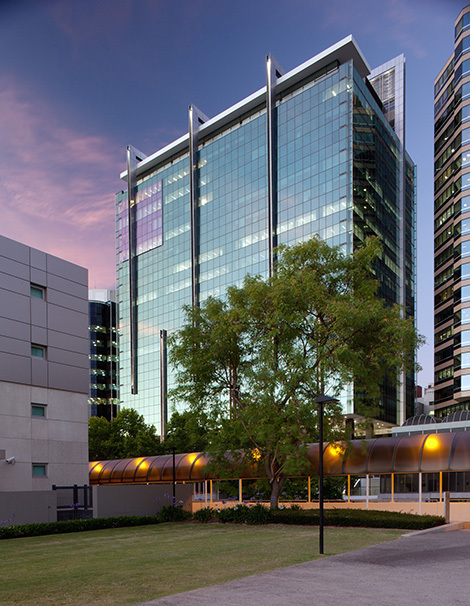 Its 22,406 square metres of A-grade office space over 22 levels takes full advantage of panoramic views of the Swan River and Kings Park. 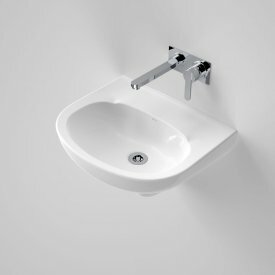 Products specified include the Liano Semi Recessed Basin which is designed to meet the needs of the designer market for prestige projects. 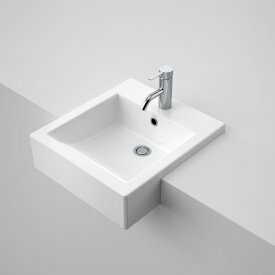 Its architectural, minimalist style includes a generously sized, square-shaped basin and a distinctive tapware platform. This basin is paired with the Caroma Liano Basin Mixer which answers the latest interior design trends for a premium look. 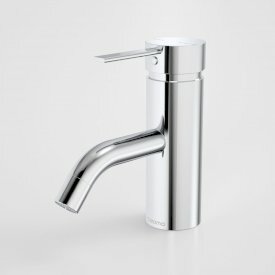 Its lever operation allows for effortless water control, while the ceramic disc core eliminates drips and minimises maintenance, earning it a 5-star WELS rating.